Winner Announcement: Smiley Cookie Giveaway - 2 Lucky Winners! 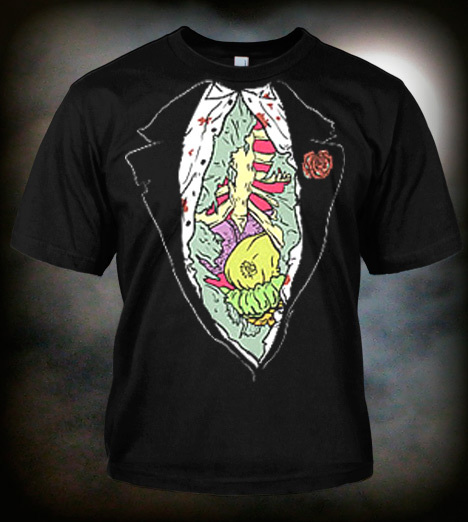 Are you ready for October to begin? I still can't believe it's already that time of the year! 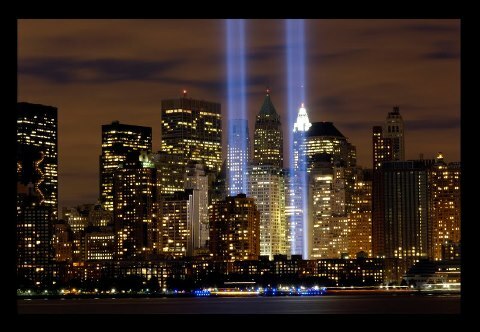 Where have the months gone? WOW! I'm happy to announce the two lucky winners for the delicious Smiley Cookie giveaway! This is sure to put a smile on their face! Dorm Room Storage Solution: Packaways Storage Boxes! If you have a child in college, chances are their storage is limited. Finding a convenient and affordable way to give them a little more space in their dorm room can make the world of difference! Letting them take a little more of home with them! 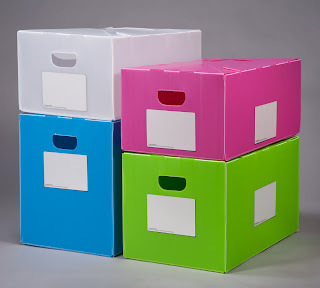 Packaways dorm boxes are available in 4 bold colors and different sizes. The sizes include moving boxes and large under-the-bed storage boxes that would be ideal for extra clothes and neat storage where space is tight in dorm rooms. These moving boxes are engineered to erect and collapse instantaneously without tape, these are super for moving kids to and from school. 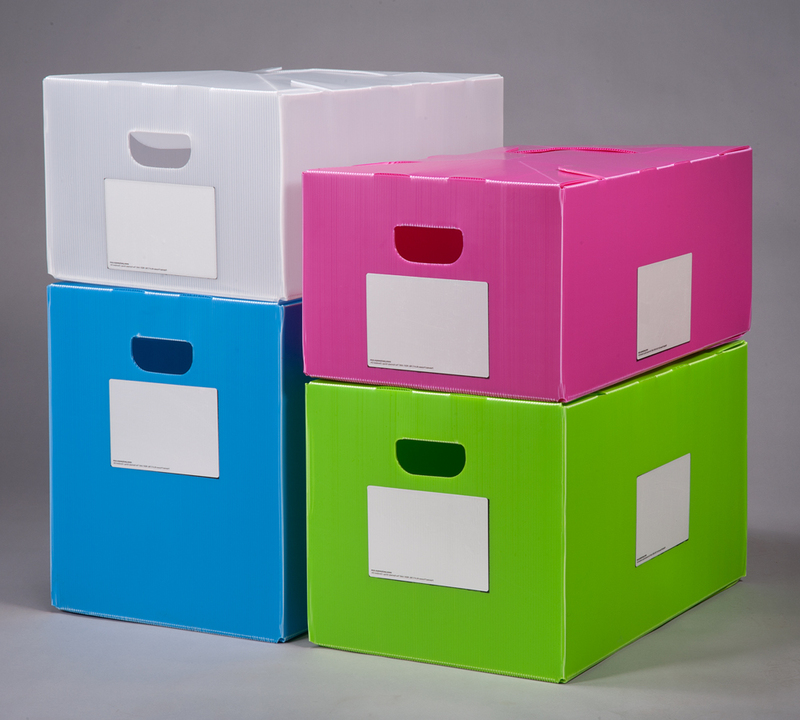 Made from durable polypropylene, these boxes will easily last the 4 years of moving your children to and from school. Do you love Tim Burton and Johnny Depp? From the incredible mind of Tim Burton comes the hit film Dark Shadows, based on the classic television series! Barnabas Collins (Johnny Depp) has been trapped for two centuries by an evil witch (Eva Green) who just happens to be an ex lover. 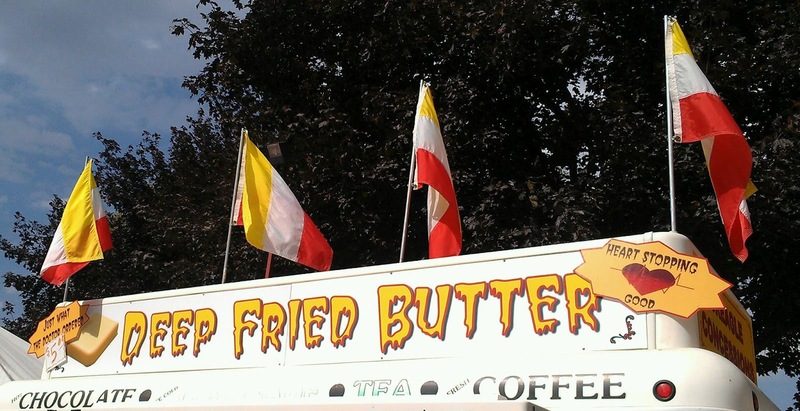 Barnabas now has to struggle with the ever changing 1970s and save his families business! With an all star cast that includes Michelle Pfeiffer, Helena Bonham Carter, Chloe Grace Moretz, Jonny Lee Miller and more, Dark Shadows will be sure to whet your appetite for fun. · Are You Creepy Enough Quiz! Do your friends refer to you as a Child of the Night or do you shiver at the thought of a creepy crawly? Take the Are You Creepy Enough quiz to find out. · Get Social! Tweet with the #DarkShadows hashtag to get your friends excited for this blockbuster hit. 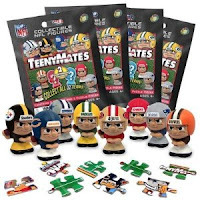 NFL TeenyMates Collectible Sports Figures (Review & Giveaway) - 3 Winners! 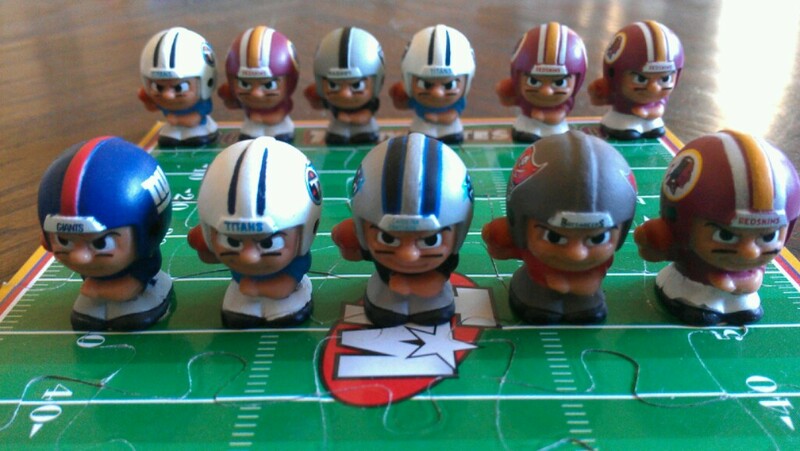 You may remember my review of Lil Teammates NFL sports figurines and collectibles. Well... there is a new addition in town that kids and sports fans are going to love... Teeny Mates! Football is a game of inches. And now you can play it with these one inch collectible sports figures! NFL TeenyMates have arrived! Each pack includes 2 collectible NFL quaterback figures that are just 1" tall. They are simply adorable! My 8 year old daughter loves these adorable little sports figures as much as my son does. Of course, she thinks they are cute and fun to play with while my son thinks they should be put up on a shelf and just looked at! Which means that they both need some that are their own, so they can choose to do with them as they please! TeenyMates are cute, adorable and tough. Much like a NFL football player, they can take whatever comes their way. My daughter plays with them daily, they tackle each other and even go flying off the table from time to time. In addition to the fun little NFL players, the double-sided puzzle is a huge hit too. On one side there is a cute mini poster with all the sports figures and on the other side a mini football field! TeenyMates sports figures and the puzzle are sure to provide hours of fun and enjoyment for your little sports fan. 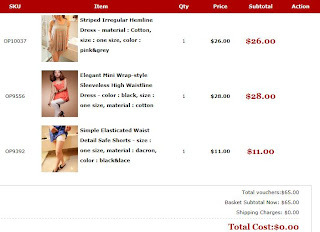 Frugal Holiday Shopping - Paper Coterie $40 Off $40 Purchase! Christmas is right around the corner, and that means finding the perfect gift for each person on your holiday shopping list. 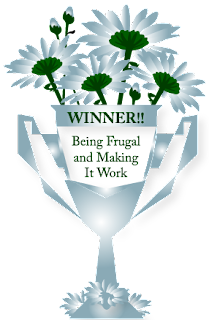 If you're a frugal shopper, Paper Coterie has a special offer that I know you're going to love! There is nothing better than free shopping, especially just in time for the holidays! What are you waiting for? Start your holiday shopping for free! Giveaway Ending Tonight: Smiley Cookies - 2 Winners! We all know that smiles are contagious! I can also tell you that a box of smiles will make your day! Be sure to enter to win some smiles... 2 lucky winners will each win $30 worth of cookies - winners choice! What is your favorite kind of cookies? Getting a great deal is something that I strive for whenever I'm making a purchase. 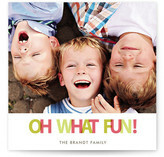 Zulily is a wonderful site with great daily deals for moms and kids. Deals on clothes, toys, accessories and more. 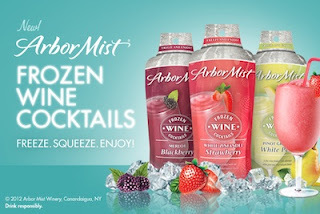 Zulily deals are simply AMAZING! You can save up to 90%! Sign up today, it's FREE! EDISON, N.J., September 19th, 2012 –Majesco Entertainment Company (NASDAQ: COOL), an innovative provider of video games for the mass market, announced today Zumba® Fitness Core, the first and only video game designed to sculpt your abs within an exhilarating dance-fitness, total body workout, launches October 16, 2012 in North America for $39.99 on both the Wii™ system from Nintendo and on Kinect™ for Xbox 360®. Take a look at the newest addition to the hit video game franchise that has sold more than eight million copies worldwide with the latest batch of Zumba® Fitness Core screenshots. Check out in-game venues, superstar Zumba® instructors and exclusive gameplay. Zumba® Fitness Core features 40 new songs and routines, 33 international dance styles from around the world and hot new choreography designed to sculpt stronger abs through a total body workout. PARTY YOUR ABS OFF™ as celebrity Zumba instructors guide you through routines set to a range of current chart-topping hits, era classics, exclusive re-records and genre-blending fusion tracks that together with new Zumba® original songs, deliver the most diverse range of dance styles of any Zumba® Fitness game to date. Choose from 45 different pre-set classes or customize your workout to suit your preference. New fitness features include nutrition and lifestyle tips plus personal goals you can work toward to keep motivated. Skip the crunches and dance your way to tight, toned abs with this engaging new interactive fitness experience! 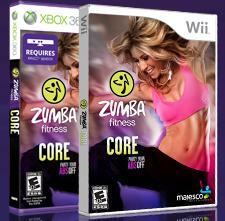 Zumba® Fitness Core will launch October 16, 2012 for the Wii™ system from Nintendo and Kinect™ for Xbox 360®. A playable Kinect for Xbox 360 demo is also now available on Xbox LIVE® Marketplace for the Xbox 360® video game and entertainment system from Microsoft. Pre-order the game and find out more at www.ZumbaFitnessGame.com. I can't believe how much progress I have made since beginning my weight loss journey with Nutrisystem two months ago. When I started, I was all about losing weight and seeing that dreaded number on the scale drop each week. 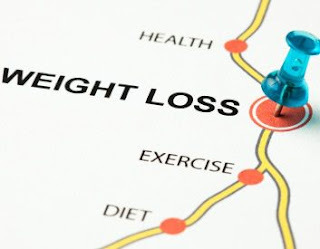 Here I am two months later and I realize it's about so much more that just losing weight... it's also about what I'm gaining in the process as well! 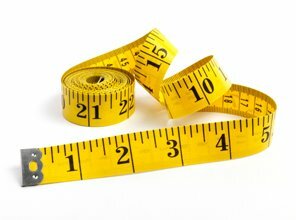 Inches - My measurements are shrinking! Daily Back Pain - No more chronic back pain! Energy - I'm working out 5 days a week. My elliptical machine is now my friend! Motivation - I'm focused on getting healthier! Confidence - I'm proving to myself that I CAN do it! Self Control - I'm making the right choices, healthy choices! Discounted Contacts Shipped Right to Your Door - iPhone App & Free Shipping! Prescription eye wear is not only a necessity, but a safety item as well, and millions of people simply can't function without them. For those who have to wear contacts or eyeglasses on a daily basis, being able to have affordable and fashionable eye wear is essential, especially in today's economy. Anything that can be done to save money while shopping for prescription contact lenses and prescription eyeglasses, is a win-win! Finding great deals is right at your fingertips... online resources allow you to easily research products, save money, and comparison shop. 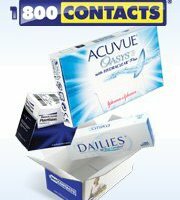 1-800 Contacts provides free shipping and a low price guarantee on a variety of contact lenses! You may have noticed that the giveaways have slowed down over the past few weeks. 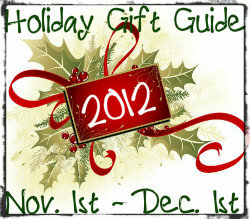 I just wanted to let you know it's because I'm in the process of gearing up for my first ever holiday gift guide! Watch for lots of great giveaways... just in time for the holidays. Now it's time to tell you who won the Mohawk Home Area Rug giveaway. CONGRATULATIONS! We have received your shipping information and your order is currently being processed and should arrive at your door within the next 3-4 business days. This order is a great step to increasing your energy and putting the pop back in your step. Don't miss your chance to get a free energy shot! Oasap Fashion Hunter Program - Looking for Bloggers! I found this lovely Oasap women’s high street fashion store and would like to invite you to join its Fashion Hunter Program where you can get freebies in exchange for a post on your blog, lookbook or chictopia. I was approved and received a $70 credit to purchase any items I wanted! To make it even better... I get another round of free credits 2 - 3 weeks after sharing my reviews! New clothes, boots or jewelry every few weeks - how cool is that?! 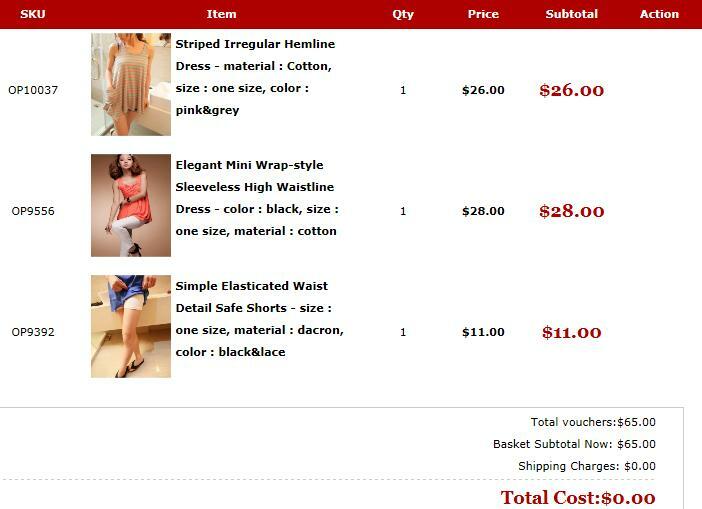 PS: If you join through this invite and are approved to be Oasap Fashion Hunter, I’ll get $8 cash credit. You can invite your friends and get money too. Join Now and start adding to your wardrobe!!! Buying a home is expensive, there is no denying that. After closing costs and appraisal fees, homeowner's insurance is probably the last thing on your mind—just another costly expense. But if you think that skipping out on purchasing homeowners insurance is good way to cut some corners and continue a "frugal" lifestyle, you're wrong. The truth is, without home owner's insurance you can potentially lose thousands of dollars if your valuables get stolen or accidentally damaged in storm or fire. That said, protecting your investment—your home—with insurance is the smartest thing you can possibly do. However, there are a few ways that you can obtain some discounts so that you're "added expense" isn't so, well, expensive. To learn how to chop down the price of your homeowner's insurance, continue reading below. Combine Policies. First and foremost, if you already have auto's insurance your best bet is to see if your insurance provider offers homeowner's insurance too. Most companies offer "bundle packages" at a special discounted rate to their customers. So before you go hunting for an individual home insurance provider (which you should to compare prices) you should see what kind of offer your current auto insurance provider will offer you. Improve Home Security. While it varies from policy-to-policy, most insurance providers offer discounts to those who can prove that their home is equipped with necessary safety-precautionary tools such as working alarm systems—sometimes you can save up to 15%. But most home security discounts are not limited to alarm systems. Other home modifications that typically give discounts include the following: smoke detectors, dead-bolt locks, carbon monoxide detectors, possession of a fire extinguisher, and an updated heating system just to name a few. If your house is located near a fire hydrant or better—a fire department—you may be subject to some additional discounts too. Of course, there are several different security measures that can grant you a discount(s). So make sure you talk to an agent for a proper list of potential discounts.